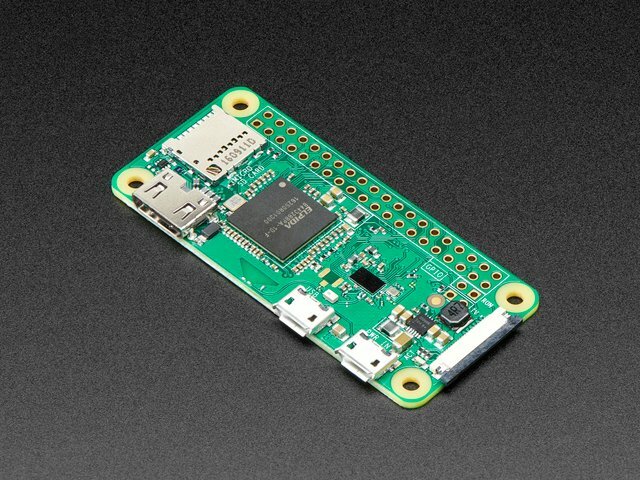 When the Pi Zero came out, one of the downsides (!) 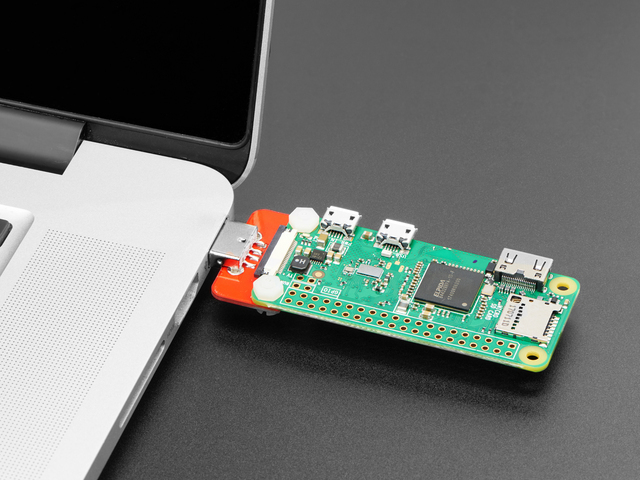 of the low-cost design was swapping the 'standard' USB A-port for a micro-B port. 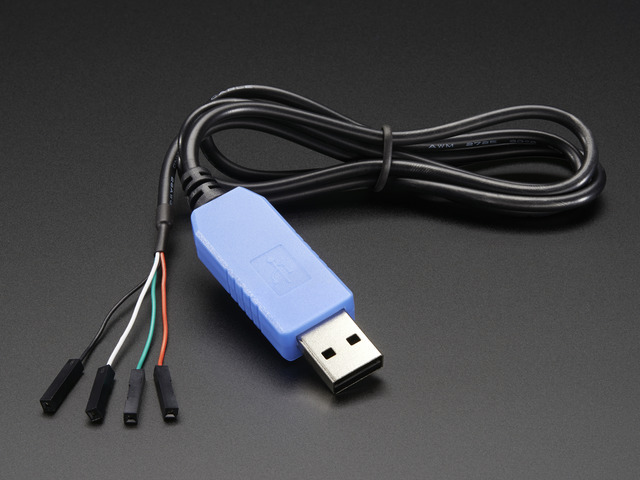 Now you have to use an 'OTG' cable instead of just plugging in a device. 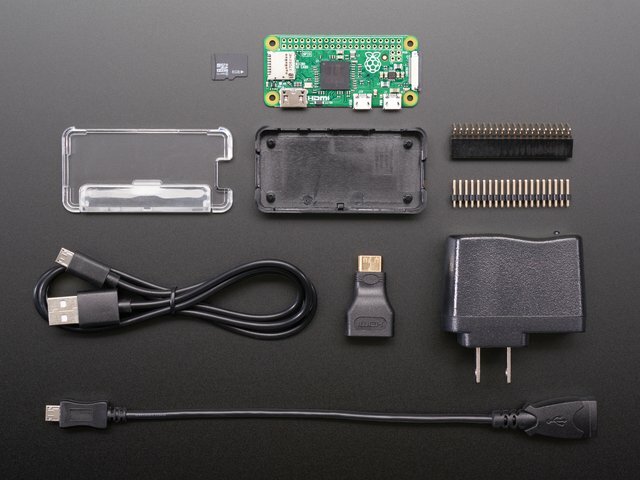 This tutorial is basically just a writeup of how you can follow along and turn your Pi zero into a USB Serial device or Ethernet device. 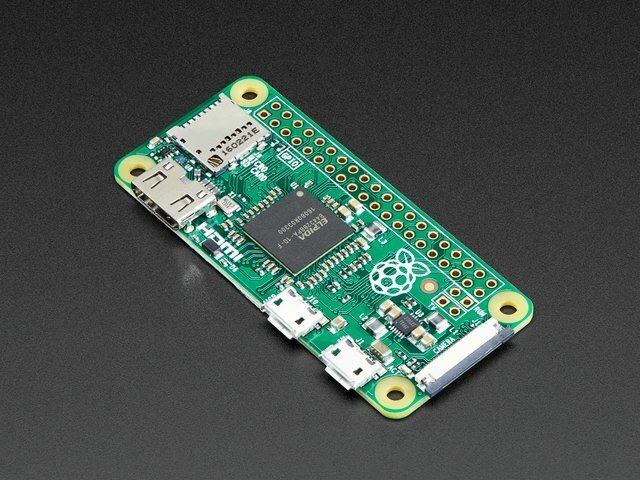 That's two whole ways of being able to connect to your Pi zero just by plugging in a micro B cable! 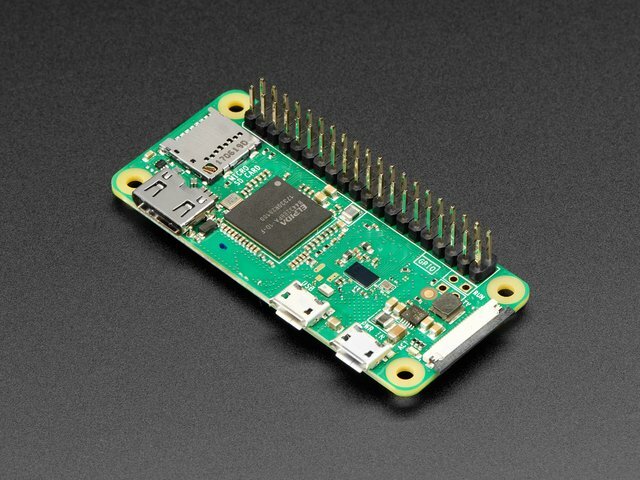 You don't even need to power your Pi seperately, as power is provided from your computer. 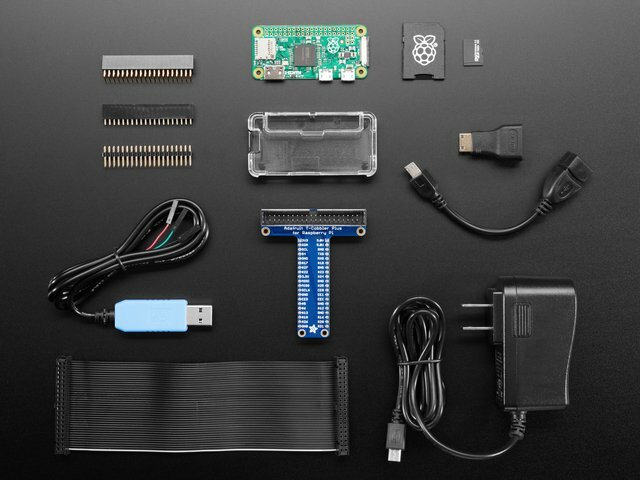 As of May 2016, Raspbian Jessie has built in kernel support - this tutorial is way easier! Burn a copy of Rasbian Jessie Lite (or just plain Jessie) to a 4G or 8G SD card. While you don't need a console cable, it's a lot easier to copy & paste the commands into a terminal than to type into a keyboard + monitor. OK now you can continue! This guide was first published on Dec 24, 2015. It was last updated on Dec 24, 2015. 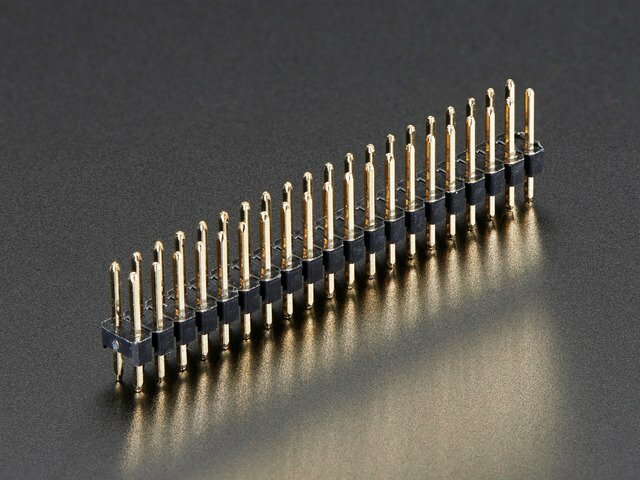 This page (Overview) was last updated on Apr 24, 2019.